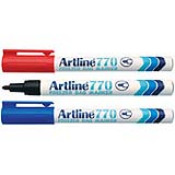 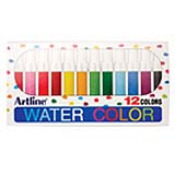 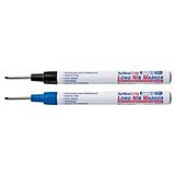 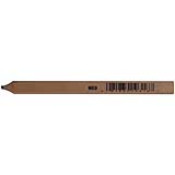 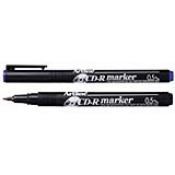 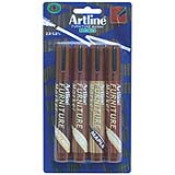 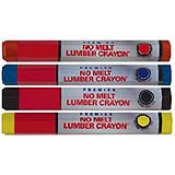 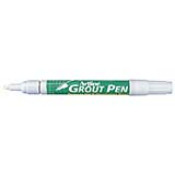 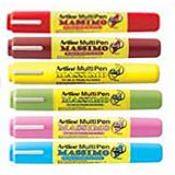 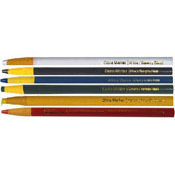 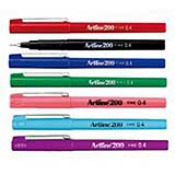 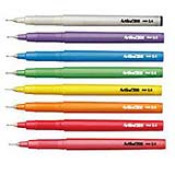 Our Specialty Markers range from Carpenters Pencils to Funiture markers. 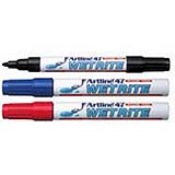 Our specialty stamps fit every home or office need. 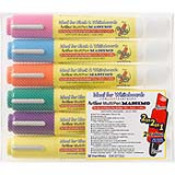 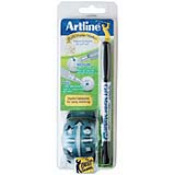 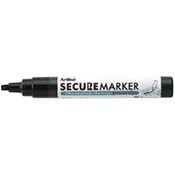 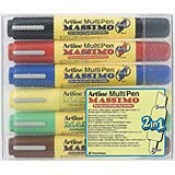 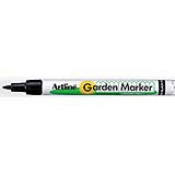 Furniture markers, Gardening Markers, Bathroom and Kitchen Grout markers, CD/DVD Markers and Long Tip Nib markers for hard to reach locations.